Home / Blog / Tuscany Old World Decorating on HGTV? 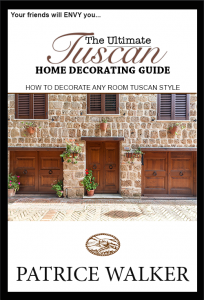 Tuscan Home VIP’s Share Their Thoughts On Tuscan-Home-101 With A New Tuscan Decorating Show on the HGTV Network! Tell Us What YOU Think by Posting Below! 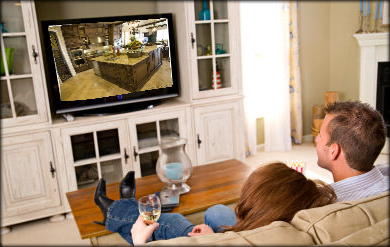 Wouldn’t it be great to have a Tuscan Old World Decorating Show that teaches you how to create your Tuscan dream home right on television? 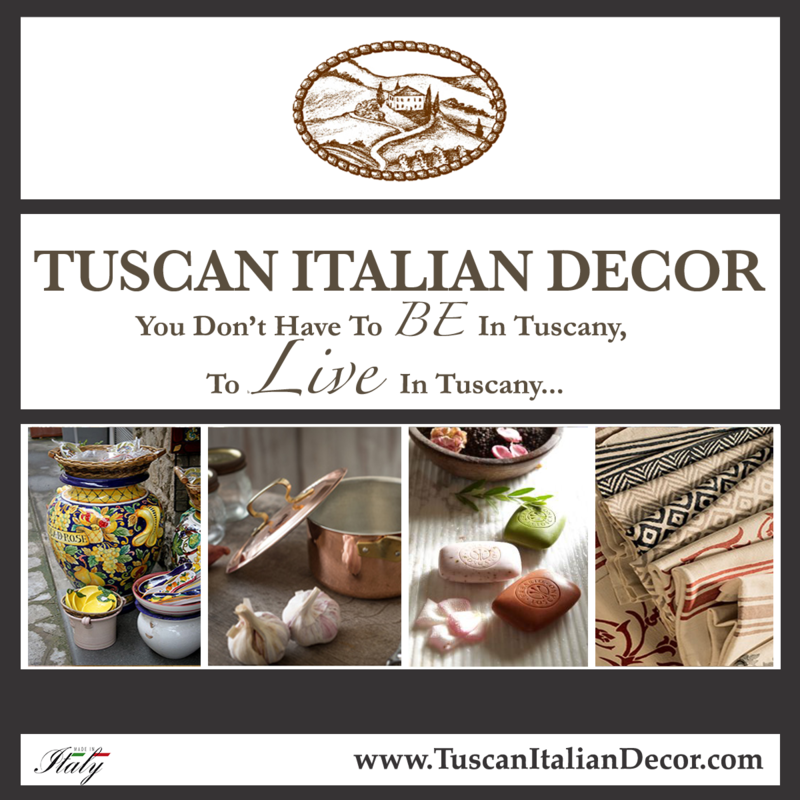 Would you find it valuable to hear from the top Tuscany linens, ceramics and furnishing businesses, as well as Tuscan designers and architects to help make your design project a true reality? 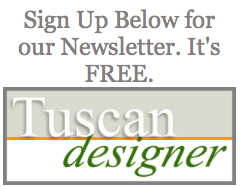 How about the ability to have your questions and design dilemmas addressed by top Tuscan design experts? Or how about if you could have the chance to receive help from me and other Tuscany designers and architects featured on the show– assisting YOU with your design project? How cool would THAT be? 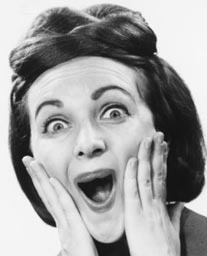 The number of comments that have already come through our contact form are completely off the charts! We ultimately had no other choice but to quickly create an entirely separate Tuscan-Home-101 Blog specifically for “The HGTV Tuscanize It Push!” My dream is to really make this happen for everyone, and with your support, we can show them how so many people in the world absolutely love Tuscany Style Design and Decor. I see it every single day. The other Tuscany business owners that I work with also see it too. 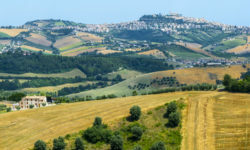 I know you all share the same passion for Tuscany and its design style as I do… Many of you have been here from the beginning. 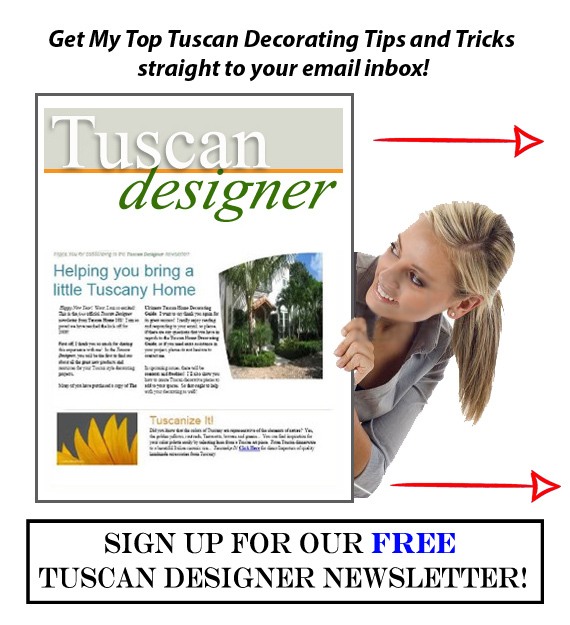 Tuscan Design is such a desirable style that appeals to so many homeowners. We’d be able to reach a wider range of people who have difficulty locating quality, authentic Italian products for their homes, as well as those who will totally benefit from easy to follow, simple, step by step instructions displayed right before their eyes– right on their television. I see it covering multiple spaces in the home as well as Tuscan architecture and lavish herb gardens that anyone can grow just outside their doors. This is my passion. It is a special gift that I would love to make a reality for you all. I’m certainly going to do my very best. And I think it’s so awesome… You are a big part of making something really great happen. I have posted some of the comments that came through the submission form at Tuscan-Home-101.com. 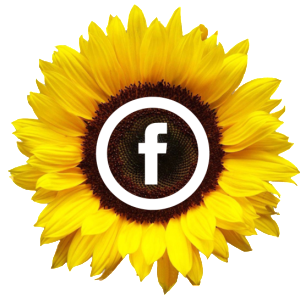 If you missed the chance to submit to the “I Want Tuscan Home 101 on HGTV” form on our website, feel free to share your thoughts, comments and messages right here on this special page! We have actually taken down the previous form and are re-directing everyone here because the turn out was so HUGE! 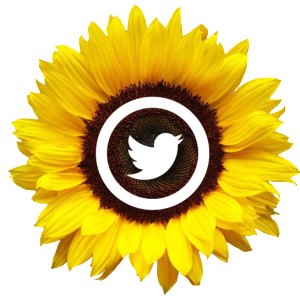 Let’s show HGTV that there is a very HIGH demand–right here for sure– for a Tuscan Style Decorating Show! So many people will have a clearer understanding of the design concepts and elements that make Italian style so charming. Having the ability to turn on your tv to watch the decorating process, step by step always makes the difference. 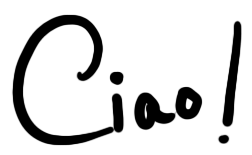 You just feel more assured, and more likely to acheive the results that you want. After reading all the posts that came in, I just became more and more excited to push this! You ALL deserve it! Goodness knows we all will love it! Let’s bring Tuscany home! We can do it!